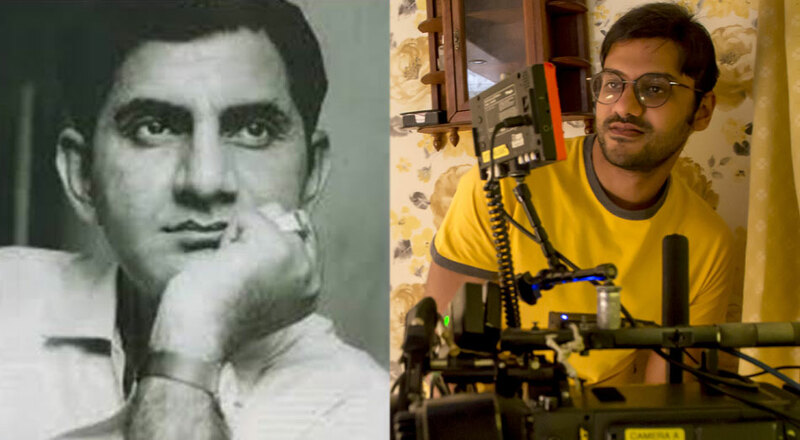 Director Aditya Datt, who has helmed ‘Karenjit Kaur: The Untold Story Of Sunny Leone’, is the grandson of legendary Indian poet and lyricist Anand Bakshi and on the occasion of his birth anniversary, his proud grandson remembered him with a tweet, which warmed the cockles of our heart. Readers may remember that in Rajkumar Hirani’s recent release ‘Sanju’, Sunil Dutt’s character played by Paresh Rawal refers to Bakshi as an ‘Ustad’ for his inspiring lyrics and persuades Sanjay Dutt (Ranbir Kapoor) to listen to his songs for motivation. Not only this, in the film, the book based on Sanjay’s life is titled ‘Kuch Toh Log Kahenge’, which is the title of a song written by none other than Anand Bakshi. Aditya, who is known for helming hit thriller ‘Table No. 21’, is being lauded for his directorial excellence with regards to ‘Karenjit Kaur’: The Untold Story Of Sunny Leone’, which is aired on Zee5.